Thomas Carell was born in Herford (Germany) in 1966. He is married and father of three children. His academic career in chemistry began at the Universities of Münster and Heidelberg. 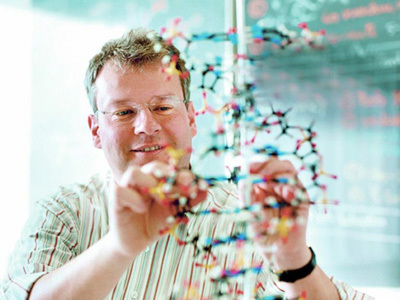 In 1993, he obtained his doctorate with Prof. H. A. Staab at the Max-Planck Institute of Medical Research. Junior group leader at the "Laboratorium für Organische Chemie"